Bana is a licensed massage therapist at Total Health. With a therapeutic approach, she helps patients suffering from restrictions in blood flow, stiffness, aches and pains. She encourages patients to live more proactive lifestyles and utilize alternative medicine. 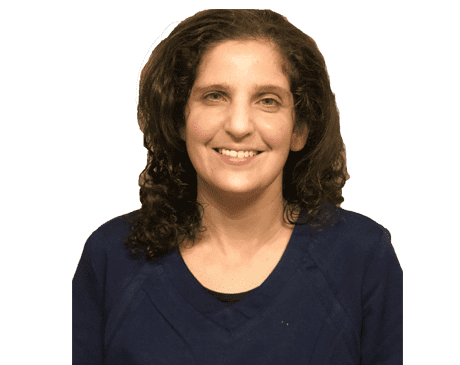 At Total Health, she has the support of a dynamic team of healthcare professionals and has access to top-of-the-line facilities to provide the best for her patients.